Organic Coriandrum sativum. 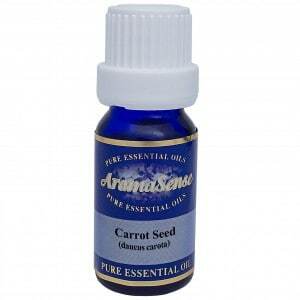 The oil is analgesic, and good for neuralgia and rheumatic pains. It is gently warming which is comforting in these conditions. Coriander is a plant, which grows either wild or cultivated in the Far East, Spain, North Africa and Russia. Coriander essential oil comes from the seeds of these plants. The leaves, when crushed, give off a strong odour which ancient Greeks found reminiscent of a squashed bedbug. The plant’s name is derived from ‘koris’, the Greek for bug. What does Coriander essential oil smell like? The seeds have a very pleasant aroma, fresh and spicy, and the essential oil which is distilled from them is the very smell of a freshly crushed seed. The oil may be pale yellow or colourless. Which part of the plant provides the oil? Where has Coriander oil been sourced from? This particular organic Coriander oil originates from India. How is Coriander pure essential oil extracted? Coriander oil is extracted by steam distillation. This involves using steam from boiling water to extract the essential oil from the plant. The heat from the steam causes the plant’s cell walls to open allowing the essential oil to be released. What other oils blend well with Coriander essential oil? Coriander oil blends well with Sweet Orange, Bergamot, Cinnamon, Ginger, Grapefruit, Lemon and Neroli. How can I benefit from organic Coriander essential oil? Like all the members of the big family (Dill, Fennel, etc.) Coriander stimulates and aids digestion. The oil is analgesic, and good for neuralgia and rheumatic pains. It is gently warming which is comforting in these conditions. 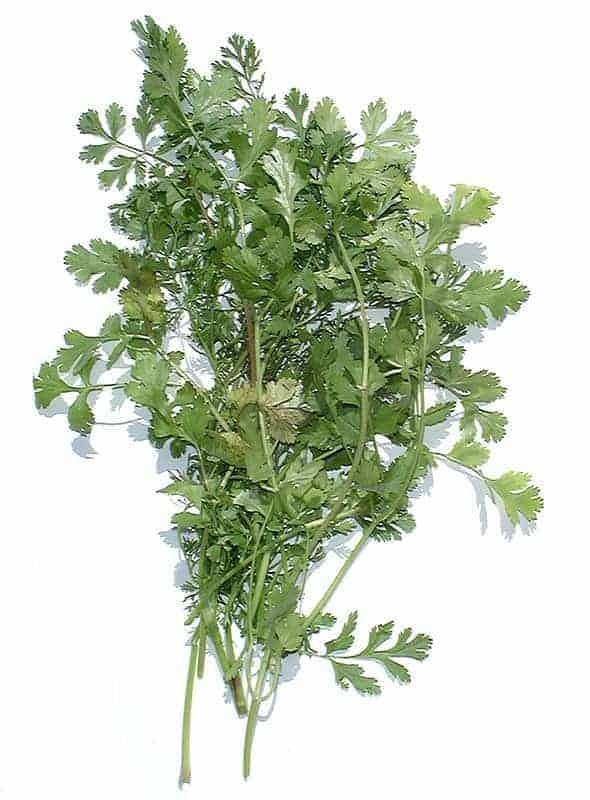 Commercially, Coriander is used in making liqueurs and to flavour some brands of gin. It is used quite a lot in perfumery, soap and toiletries. Are there precautions I should know about? As with all spicy oils, it is recommended to use the oil with caution and in small amounts, well diluted as it can have a stupefying effect in very large doses. 100% Therapeutic organic coriander essential oil.